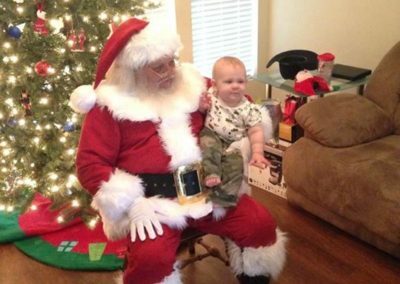 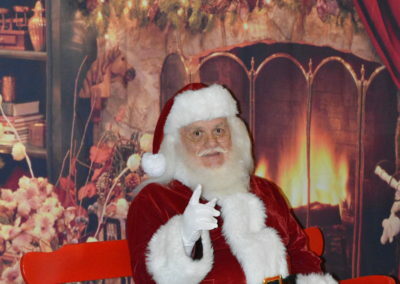 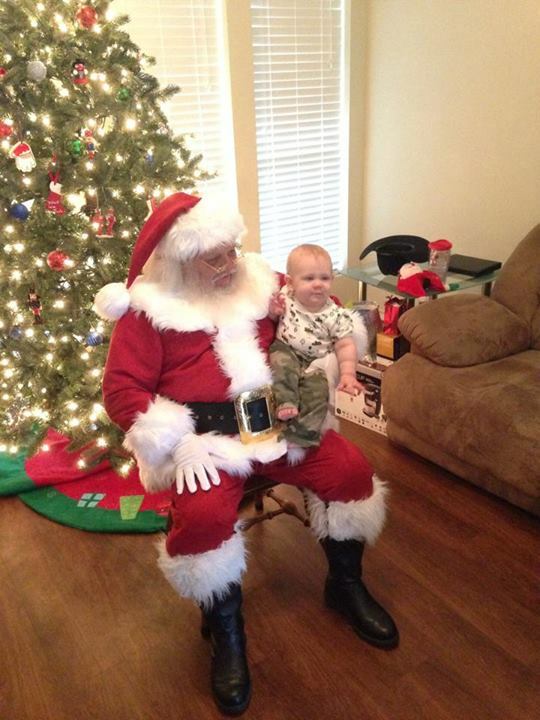 Santa Hal is a retired Special Needs bus driver and is very gentle around children of all ages. 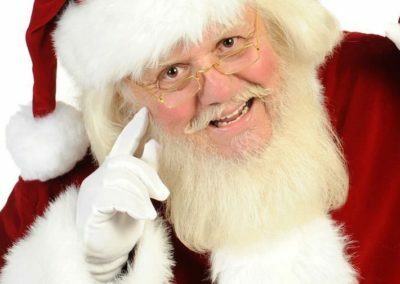 This real bearded Santa Claus performer has been to two Santa schools, and been a professional Santa for over five years. 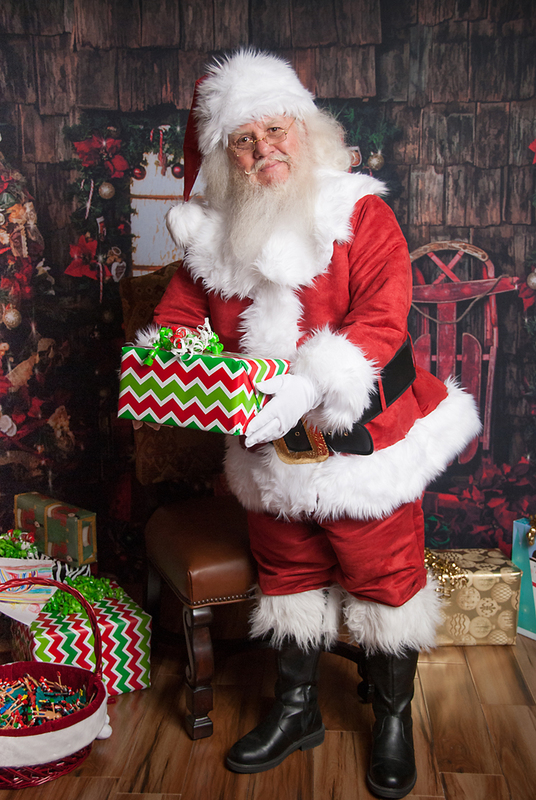 Santa Hal does all kinds of events including charity events. 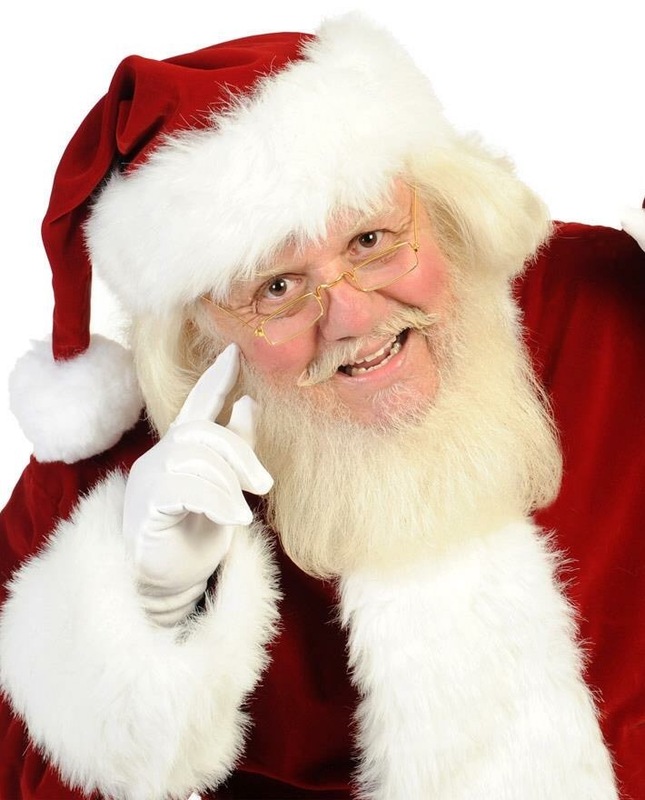 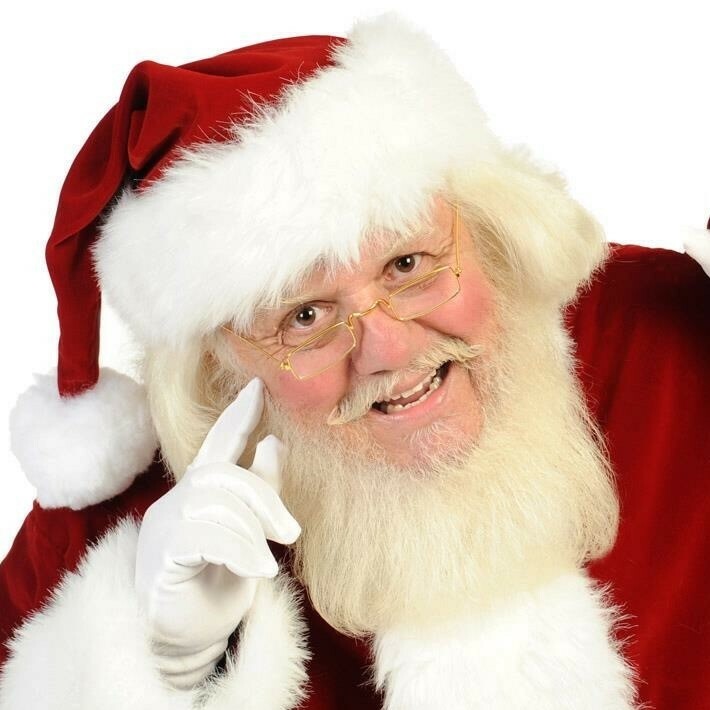 Of course, this terrific Santa actor is background checked and insured. 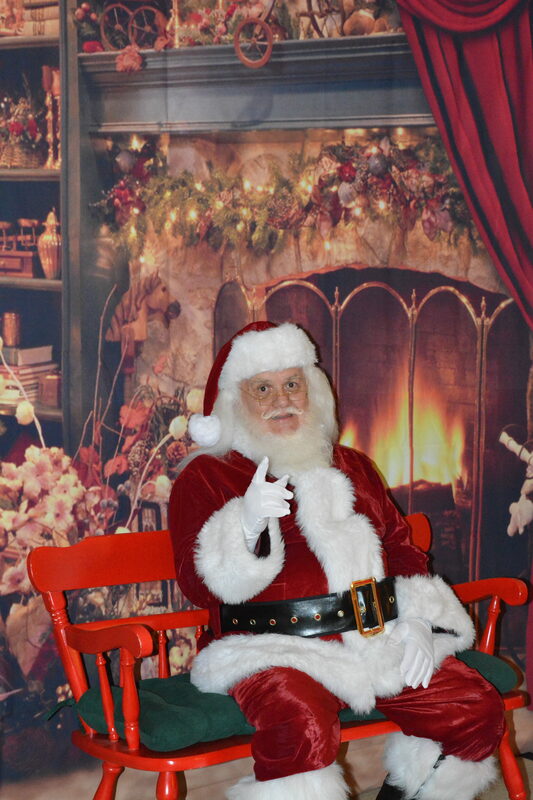 Contact us today about hiring Santa Hal for your Christmas event. 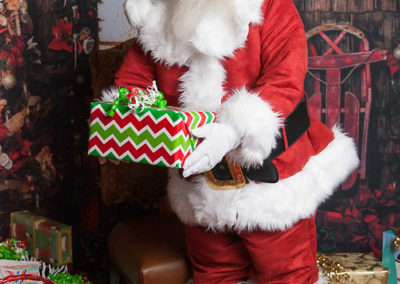 Contact us 817-601-5666 or email us at Events@MystiAllen.com.